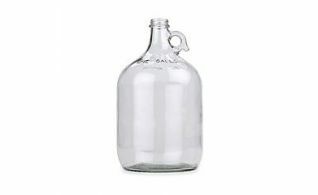 Musca Wine Pressing & Supplies sells multiple varieties of glass carboys along with handles and accessories. 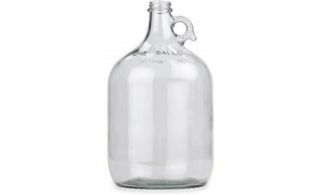 4 Lt glass gallon carboy comes in a pack of 4. 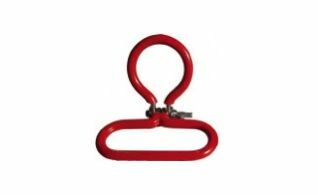 Brew belt thats adjustable to fit any size of glass or plastic carboy. 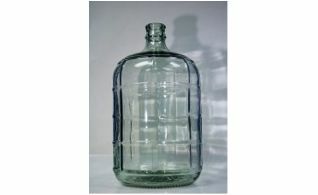 A glass carboy made in Italy holding 11 Lt. of liquids. A glass carboy made in Italy holding 18.9 Lt. of liquids. 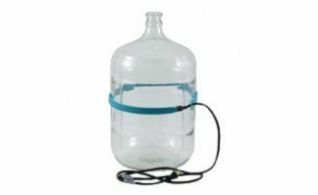 A glass carboy made in Italy holding 23 Lt. of liquids.